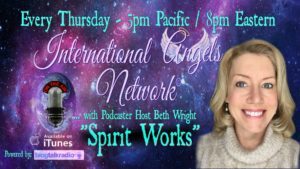 Welcome to my Podcast, Spirit Works on International Angels Network! 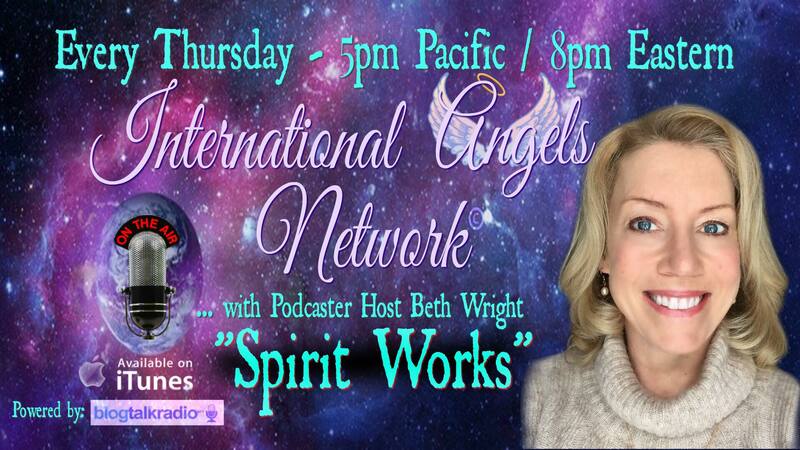 Below are two different podcasts where I was interviewed by the Hosts of the shows. Enjoy.